Due out as an eShop title next week in Japan. 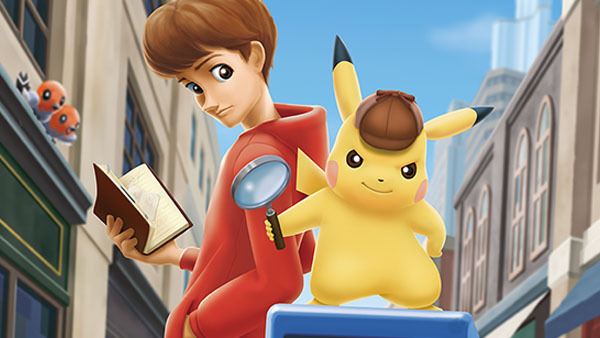 The Pokemon Company has announced Great Detective Pikachu: Birth of a New Combination for 3DS. The Nintendo eShop title is due out next Wednesday, February 3 for 1,500 yen in Japan. Pre-load is available from January 27. A “cinematic adventure” game, Great Detective Pikachu is set in Rhyme City, where Pokemon and people live together. A young boy named Tim comes to this city to fulfill a certain purpose. Here, he meets Pikachu, and a new story begins.